Beards are all the rage. I know, people thought it was a passing hipster trend, but those of us with beards know that the beard is here to stay and anyone with a brain can look back in history and see just how relevant, long lasting and classic a beard actually is. It is not just for Brooklyn Coffee shops, lumberjacks or frat boys and sports stars during playoff season. It’s not a fat. 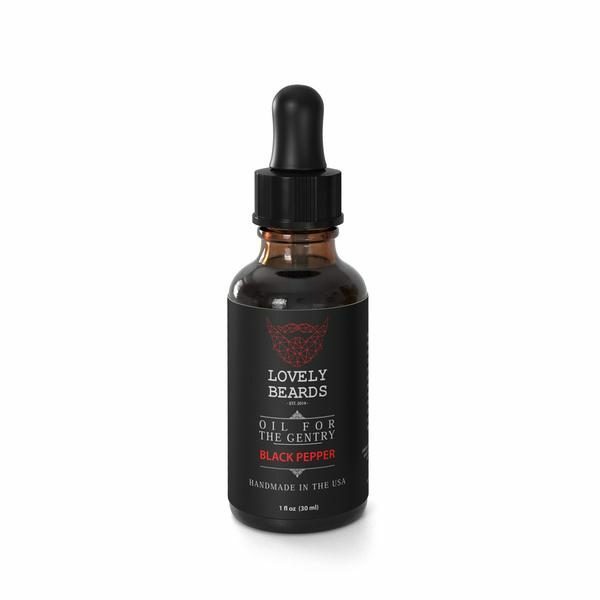 It’s a lifestyle choice and once you grow a beard it’s hard to ever think about parting with your beard…. 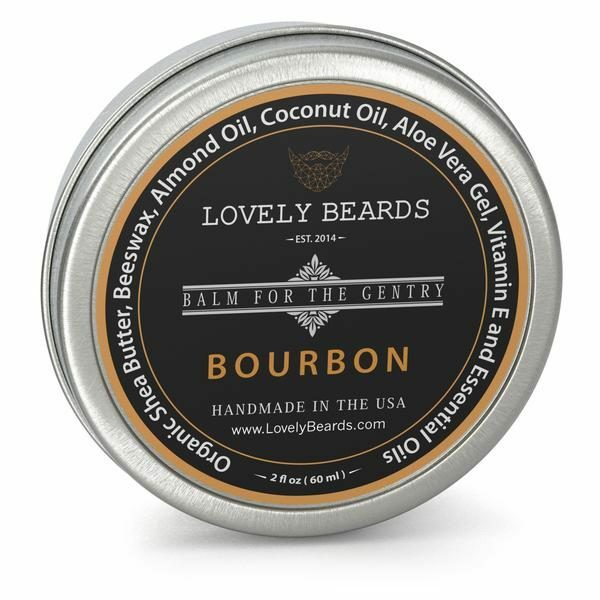 But what most people don’t realize is that you must always condition and care for your beard, to make sure you don’t look like a broken down homeless person, or a reclusive who was lost in a cabin in the woods writing the great American novel…. 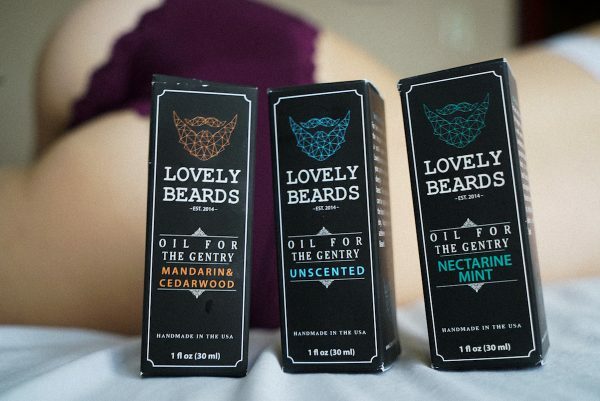 Or get Both…..you’ll get the results you’re looking for…never too much beard product for your soul….